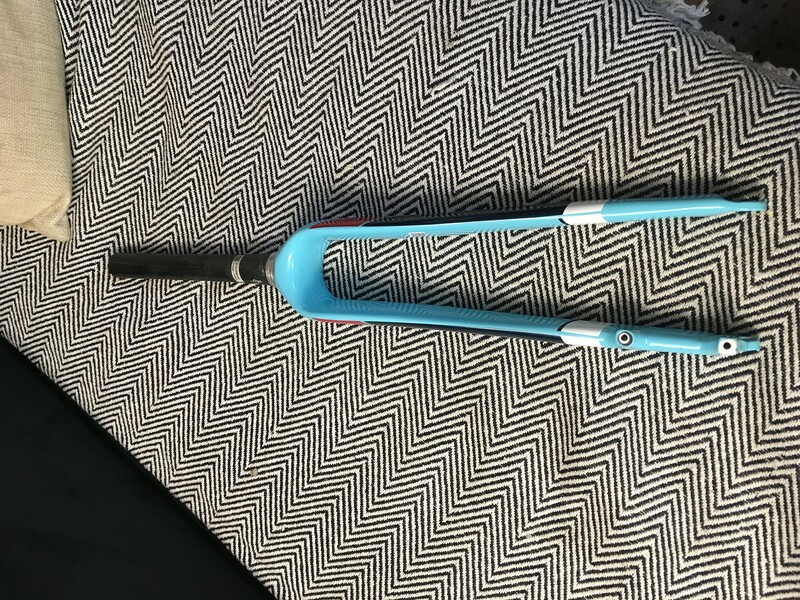 I m selling front fork for Specialized Crux. 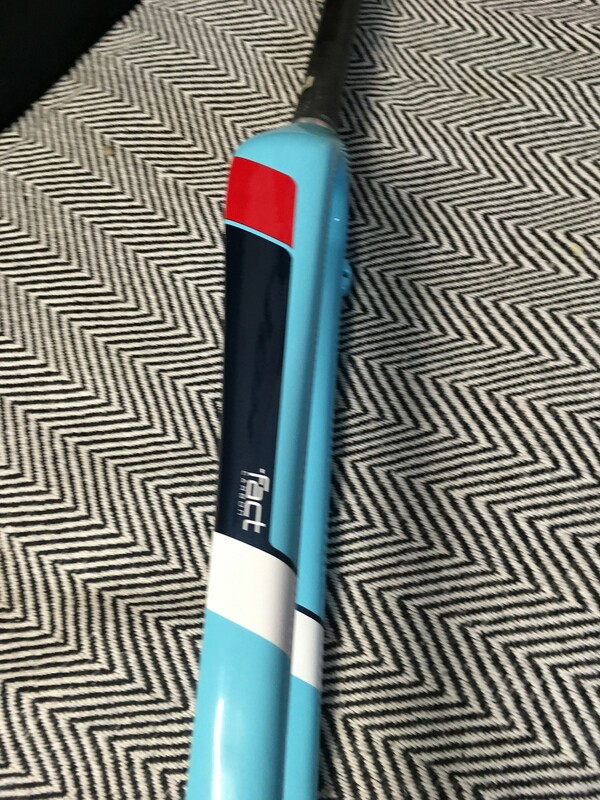 Fork is like new and its for cyclocross bike for "28" inch wheels; for disk brake; for tapered headset and the sterer is long 23 cm. 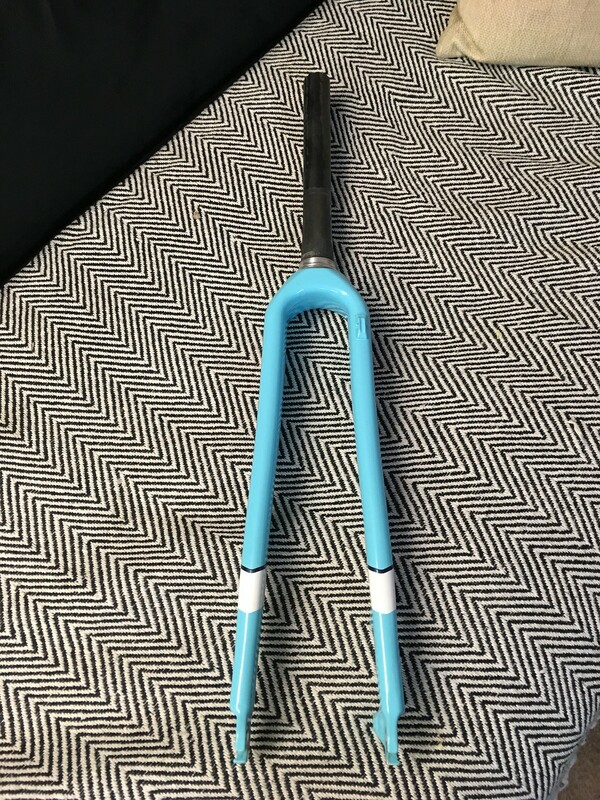 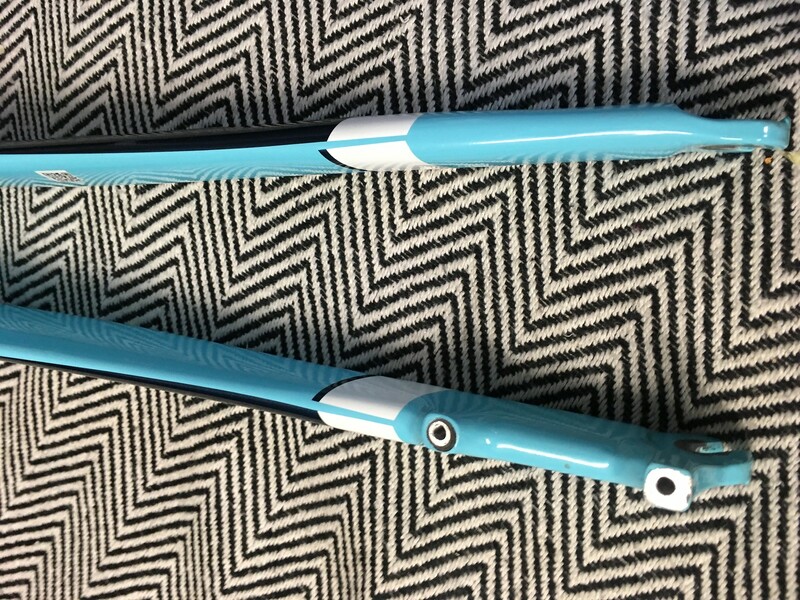 The fork are made from carbon and they are in excellent condition. 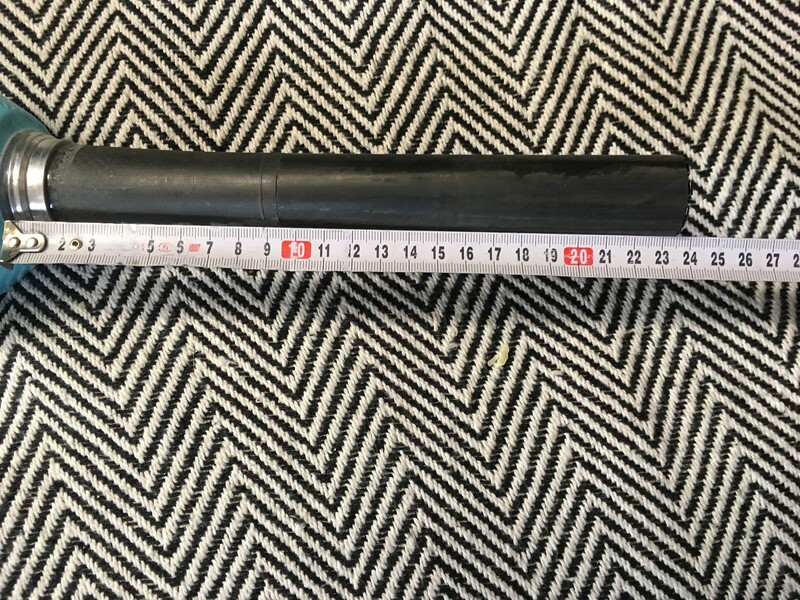 Ohlins RXF 36 170mm Boost 27,5"